Australian engineering specialist H.I. Fraser is one example of a local firm that has successfully shifted focus from competing domestically to widening its horizon and competing on the global stage. “The common theme we're finding is that we don't really design and manufacture major assets from go to whoa in Australia anymore," said general manager Chris Williams. "What that means is we have to position ourselves where that asset is designed, and if that means you have to go to Houston, if you have to go to Busan, you have to go to Tokyo, Paris, Madrid, then that's what you have to do. For H.I. Fraser, the Collins Class submarine program proved to be one of the most important parts of its transformation. 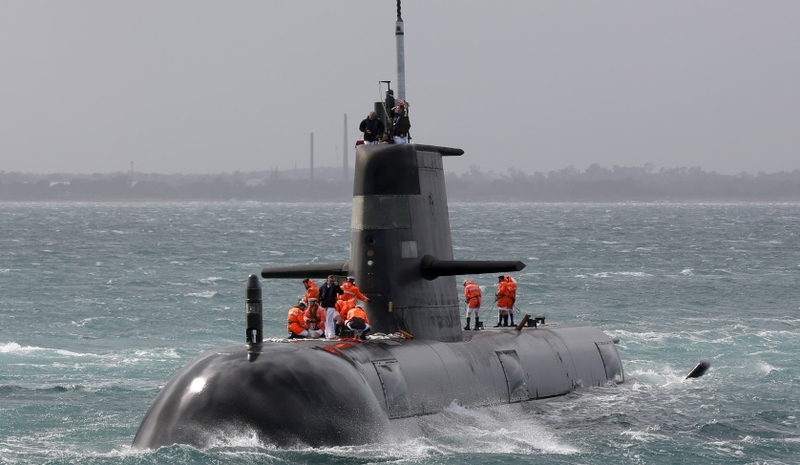 He noted that the company had benefited in particular from the Anzac program, the Collins program and the Minehunter program – “those three programs where there's a laser-like focus on Australia industry”. “We won them fair and square against competitors, but then during the journey of the Collins program – manufacturing fittings and couplings for Collins – we were forced to bring in a whole bunch of quality activities and process controls. Those skills and that level of traceability and certification has allowed us to [establish an infrastructure] we now leverage into other platforms,” Williams said. In addition, Williams cited the Air Warfare Destroyer program as a key driver of its international push. Williams said that, as a result, H.I. Fraser has supplied some 22,500 components to the Air Warfare Destroyer project at acceptance rates of 99.5 per cent for quality. “We won the Australia Manufacturer of the Year Award in 2010 for that work,” he added, noting that not all these components had been manufactured by the firm domestically. “We manufactured some, we value added some and we worked with our supply chain overseas for some,” he said.